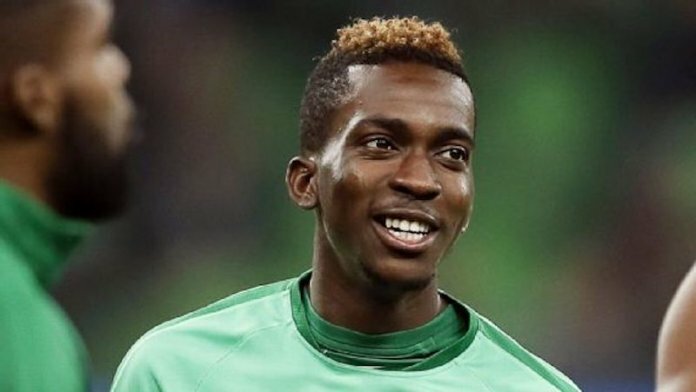 Super Eagles forward, Henry Onyekuru has opened up on his 2018 World Cup miss with the national team but know hopes for a better ending to the season to enable him to fulfill his dream of representing Nigeria at a major international competition. The 21-year-old spoke to AOIFootball.com after his impressive performance with Galatasaray on Sunday, stating that not going to the World Cup in Russia was a bitter pill to swallow and a disappointing moment for him. Having started the season brightly with Belgian club Anderlecht, the 20-year-old suffered an injury in December 2017 which kept him out for the better part of the season. 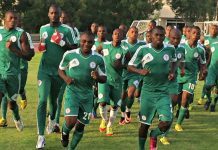 He was however overlooked by Coach Gernot Rohr for the World Cup party in Russia. 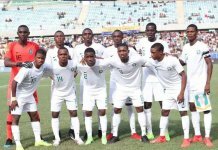 Interestingly, while Onyekuru is dreaming for a place in the Nigerian team to Egypt in summer, another Super Eagles forward who has dropped in the pecking order, Simy Nwankwo has played down suggestions that the Italian Serie B is weak and has affected his game since dropping down with relegated Crotone. Speaking from his base in Italy, the 2018 World Cup attacker gave insights about the league, whilst insisting the level of competition has been amazing. Despite several reports linking him away from the Serie B club both in the summer and winter, the Nigerian surprisingly stayed put but insists his decision has made him a better player all-around.